Varies. The main loop is 12.5 miles, but it's possible to connect to 42 miles worth of trails. The Knoxville Urban Wilderness Corridor is a really amazing concept created by the Legacy Parks Foundation. 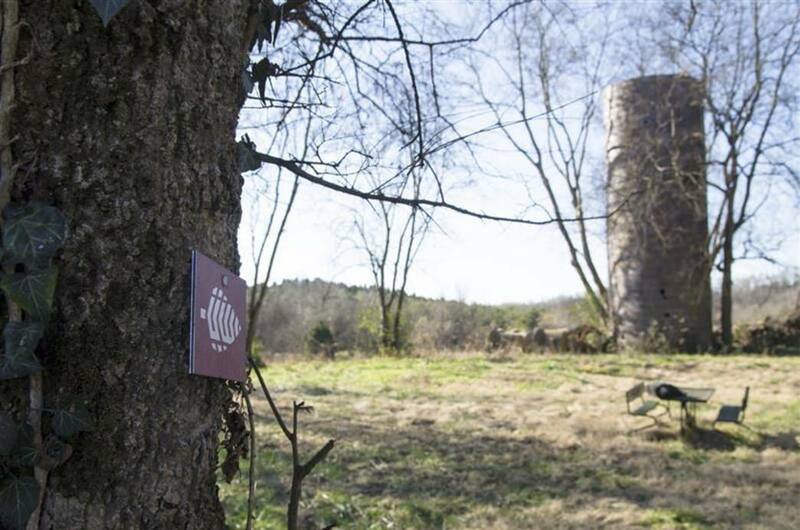 Essentially, they've created (and continue to create) a natural connector system that links together some of the most prominent outdoor parks in the Knoxville area. It's often very easy within the realm of city planning and recreational landscaping to have natural areas that are left to fend for themselves in little isolated pockets that really don't feel natural at all. The Urban Wilderness Corridor bridges this gap. Within its 1,000 acres are tons of trails perfectly designed for running, hiking, and mountain biking. It's also home to some of Knoxville's most prominent parks, including Ijams, Forks of the River, and Hastie. One feature of the Corridor especially worth mentioning is the South Loop Trail System. The South Loop is home to about 40 miles of varying trails. Most of these are single track, natural surface trails that are generally pretty easy and moderate. The Main Loop of the Corridor falls within South Loop. It is a 12.5 mile route that serves as the major artery of the Corridor, connecting all the major parks listed above. There's no wrong way to experience Knoxville's Urban Wilderness Corridor. The wealth of trails on offer are mere minutes from downtown, and you can really afford to create your own formula that works for you. If you manage to conquer all 42-miles within the South Loop Trail System, then the Legacy Parks Foundation will award you with an Urban Wilderness Patch. So get out and explore this recreational feat! As shown above, there are so many options when using the Wilderness Corridor. Families can take an afternoon hike and set up a picnic along the river, mountain bikers can explore the miles of trails and have options to increase the difficulty, trail runners will have easily accessible trailheads for before or after work burns, and photographers will have plenty of places to get out and enjoy nature. No matter what you want to do outside, chances are you can find it in Knoxville's Urban Wilderness Corridor. The properties along the Wilderness Corridor each have specialties making them perfect for different people.Ijams Nature Center's trails are most suited for hikers, families, and trail runners. 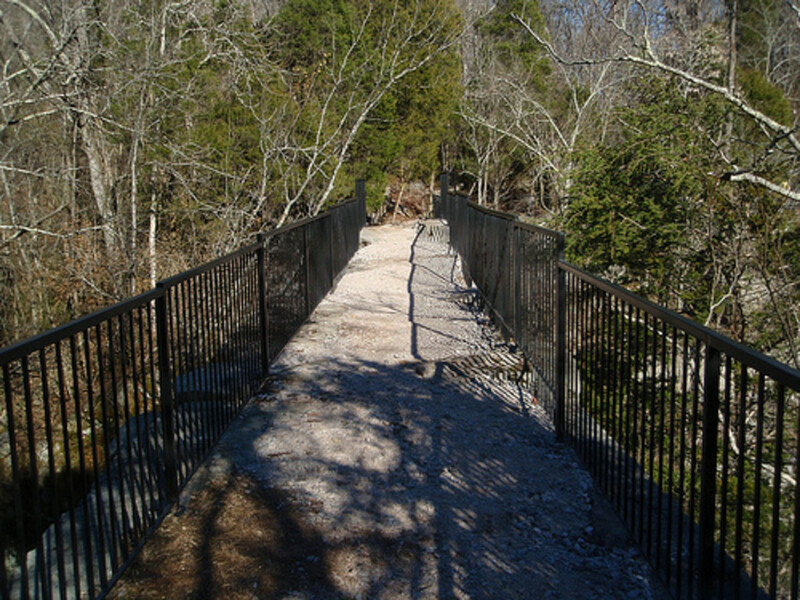 All trails are relatively flat and very scenic, with the River Trail taking users down to the relaxing Tennessee River to walk along a waterside boardwalk.Mead's Quarry trails are most often used by mountain bikers, but trail runners and hikers can find plenty to enjoy here. Hikers wishing to come here can use some of the hiking only trails and explore the old quarry operation. Huge blocks of rock have been stacked all over the property to create some interesting destinations, so have fun finding your favorite spot!Hastie Natural Area trails are most suited for trail runners and mountain bikers, and are (on average) more difficult than most other areas in the Corridor. The woods here are especially beautiful and have good visibility through the trees, making this one of the more pleasant places to run. 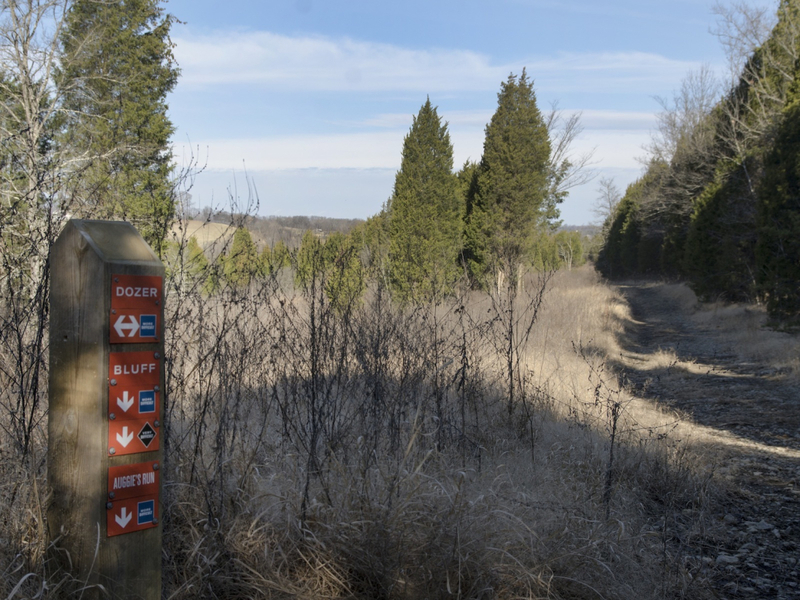 The main South Loop Trail that connects all areas in the South Loop runs through the middle of Hastie, while a handful of short black diamond trails are spread out on either side.The Forks of the River WMA is equally perfect for absolutely anyone- from bikers to picnickers! 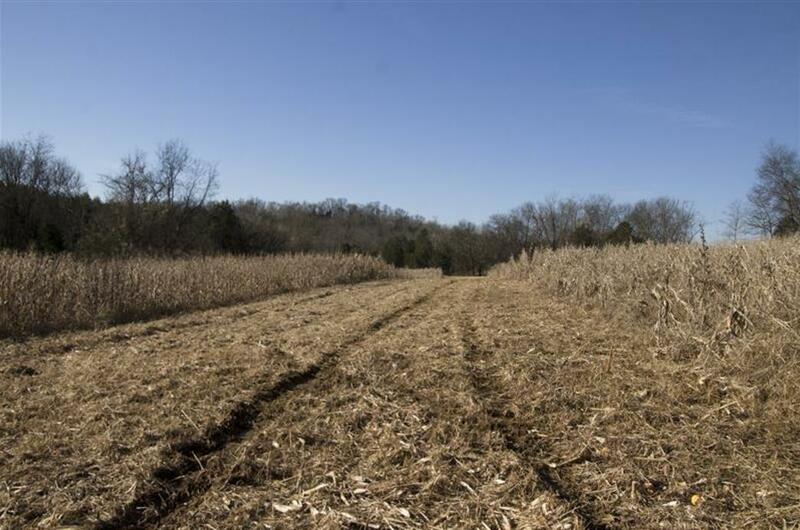 There are some dates when this park is closed for hunting, so be sure to check for any signs when you arrive. To find parking information for any of the areas listed above, click the links.All areas of the Urban Wilderness Corridor have well-marked trails and maps at every parking area (and throughout the trail systems) so getting lost is not a worry.Most of these areas are open from dawn to dusk, unless otherwise posted.